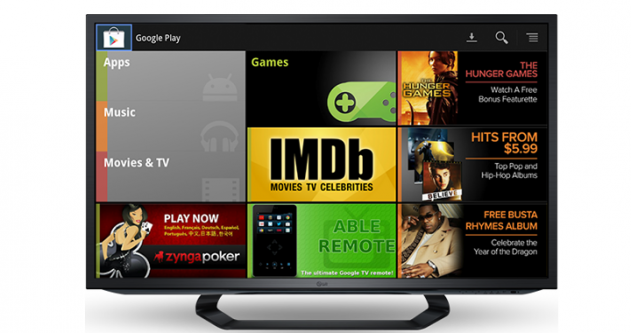 Google is reportedly in the process of rebranding its Google TV efforts as “Android TV,” according to a new report from GigaOM’s Janko Roettgers. 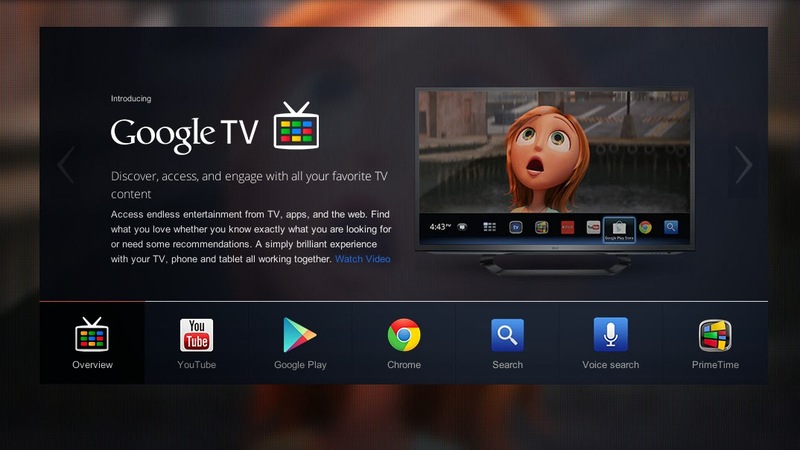 The switch reflects the fact that Google TV is already an Android-based product, and the new name is apparently in use with developer and OEM partners already, pending a formal switch from the old to the new branding. The use of Android TV is more than just a surface change; GigaOM says that Google will begin using much more recent versions of Android in its TV products, giving manufacturers the chance to upgrade to 4.2 in an effort to make it easier for developers to target smartphone, tablet and television end points for their software and apps. This would not be a surprising move for Google. When it first launched its Google TV efforts, the Google brand was arguably stronger than Android, and more generally recognizable to consumers. Now, Android has much more mindshare, and the average consumer is probably well aware that Android is Google’s mobile OS. Plus, the Google TV brand hasn’t done much to help further Google’s cause with living room users, and in fact was widely perceived as an early flop before slowly gaining back ground among users and OEM partners. Android TV would inject some fresh life into the longtime experiment, and would also make it more apparent to developers that Google wants software makers to think of the television as simply an extension of its development platform for smartphones and tablets. Google now recognizes that there’s value in making Android an OS without specific hardware constraints, and we’ve seen their executives note this on multiple recent occasions. Google CEO Larry Page said during the company’s earnings call in April that the head-mounted Google Glass smart device does indeed run on Android, as many suspected. But he didn’t stop there: Page also noted that Android “has been pretty transportable across devices,” which he said will likely continue in the future. Google also recently acquired Android-based smartwatch maker WIMM labs, so it’s clearly keen to explore how the OS can power those devices. You could even see a stripped down version powering the more advanced Fitbits and other activity trackers of the next generation. In the end, I think we’ll see Android positioned as the operating system of the future of computing devices. Connected home, connected car, connected industry and retail, all of this represents places Google can gird as Windows and MS fade from prominence. Google has a beachhead staked out with television already thanks to its existing efforts, but a switch to Android TV could really help accelerate their progress in that area. Read now: Google’s next big challenge: death.